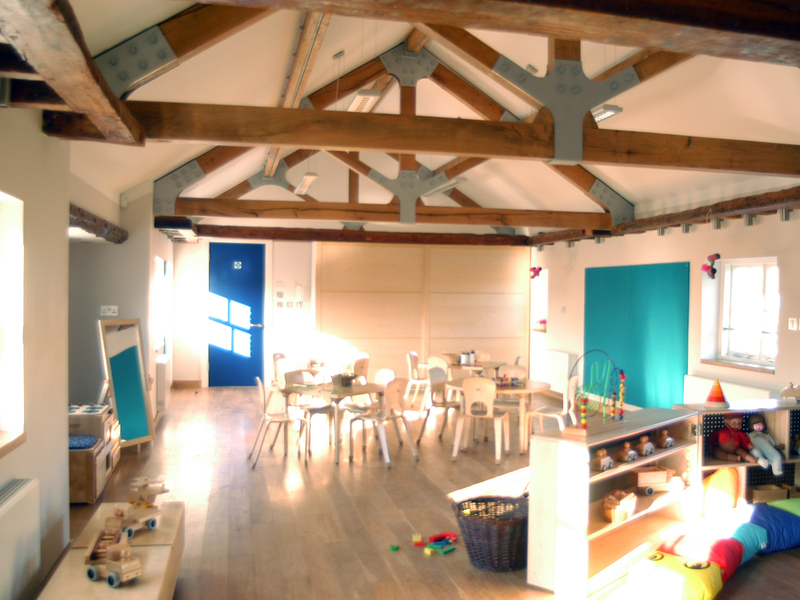 this listed stable and pottery building had been previously used as a kindergarten but was in a state of considerable disrepair. 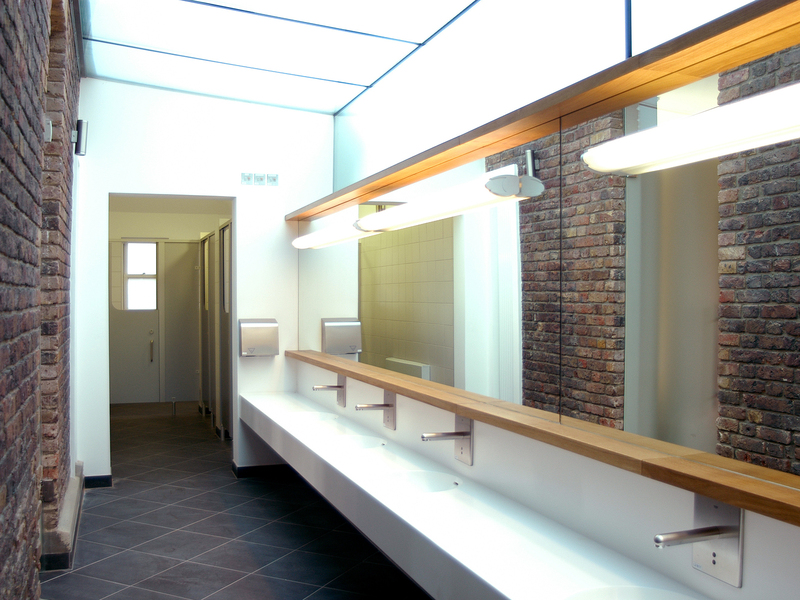 3s was asked to design and oversee the complete renovation and extension of the building, with a brief to create six new classrooms, separate washroom facilities, consultation rooms, offices, administration and conference rooms. 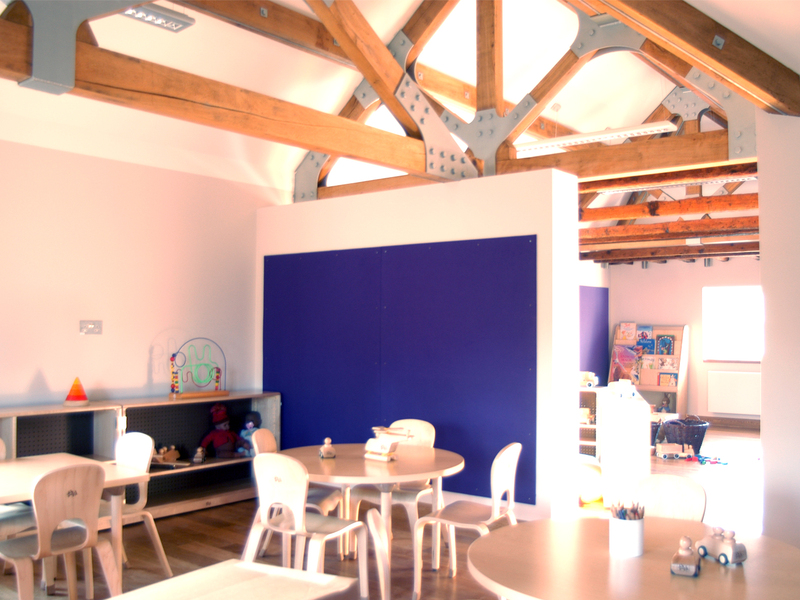 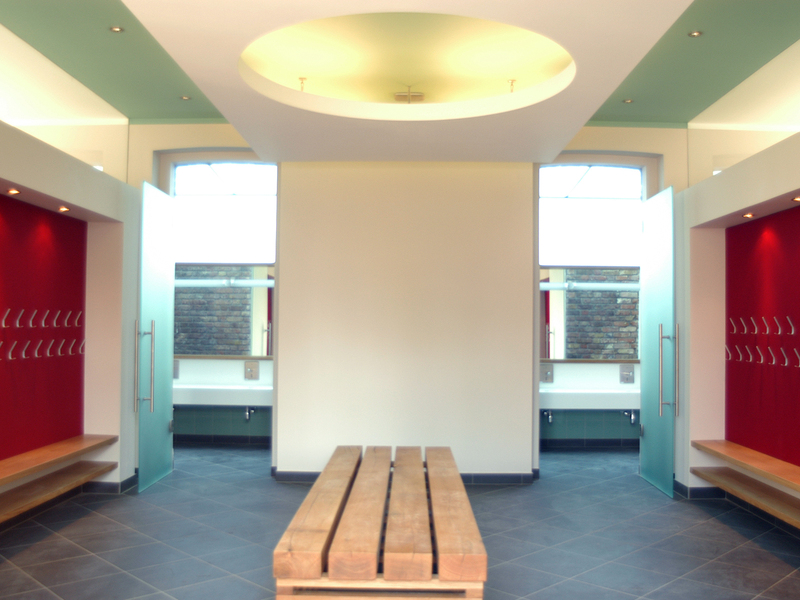 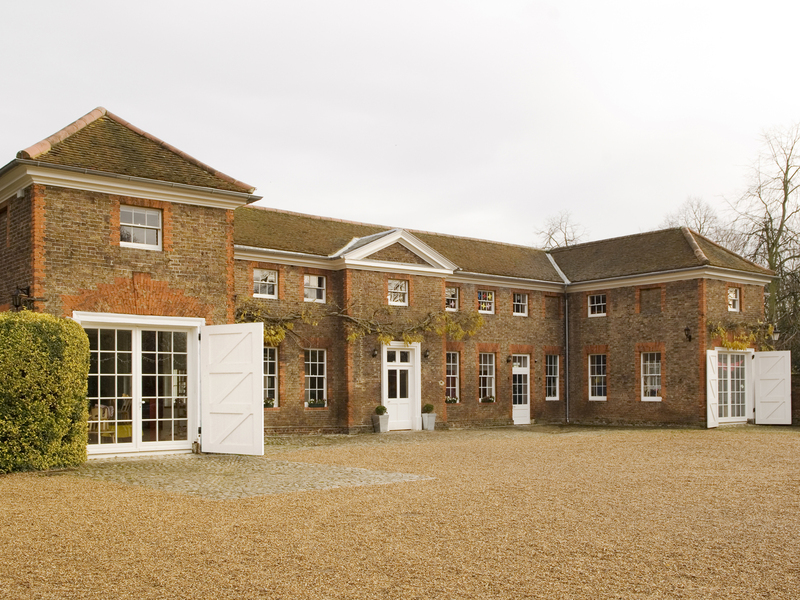 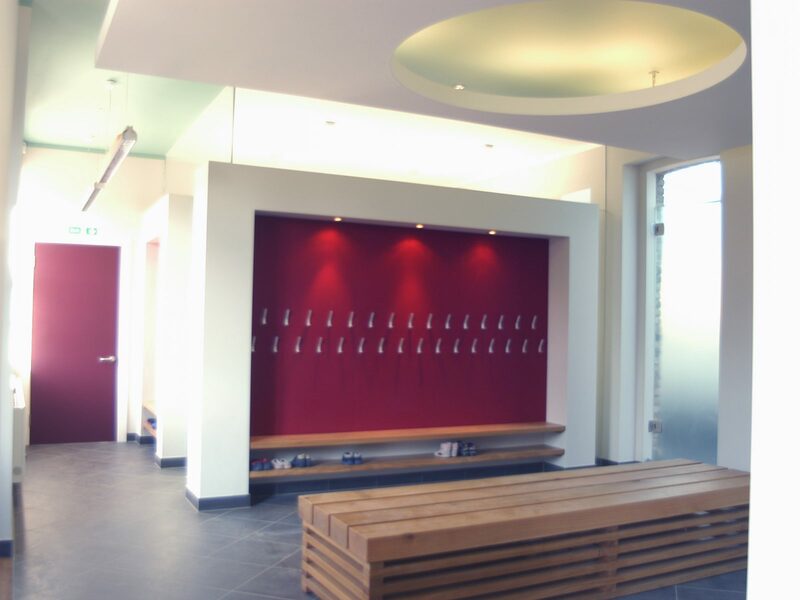 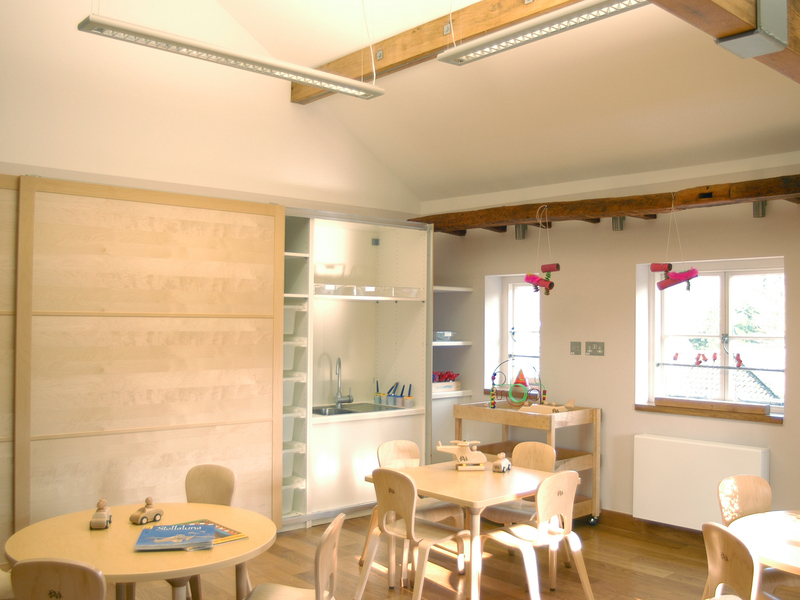 this transformed space now works as a contemporary educational facility respecting the original layout of the building with its symmetrical design and exposed beam trusses.